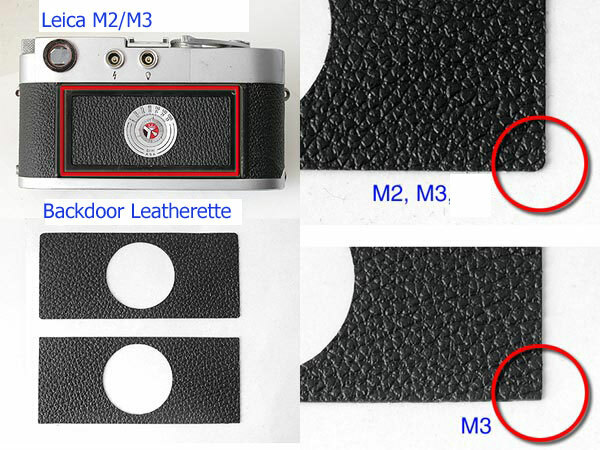 This kit contain M2, M3 backdoor leathertte, 2 types. One is for ASA200 backdoor, another one is for ASA1000 dial backdoor, includes 1pc each. M4 and M5 backdoor leatherettes are the same shape.